(Or better yet, grow herbs and vegetables yourself!) Instead of going for the pre-washed head of lettuce and the boneless, skinless chicken breasts, the untouched, rudimentary versions of these ingredients will be much cheaper. 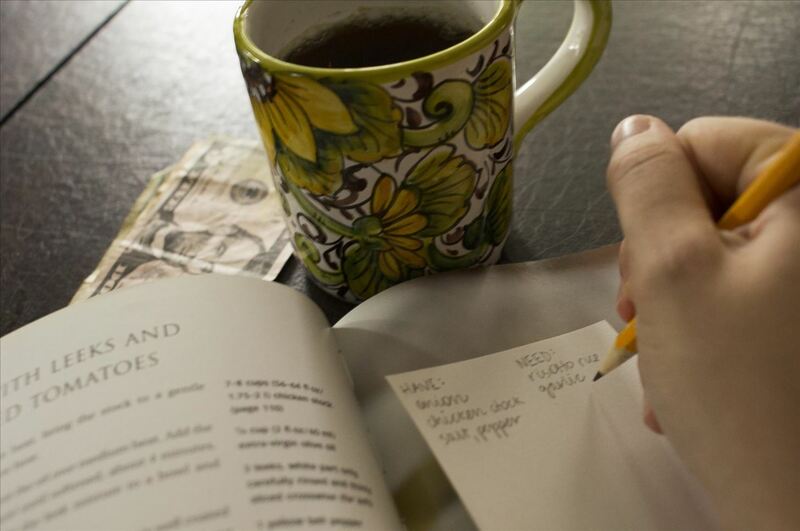 It may take a bit more prep time in the kitchen, but your wallet will be sighing with relief! 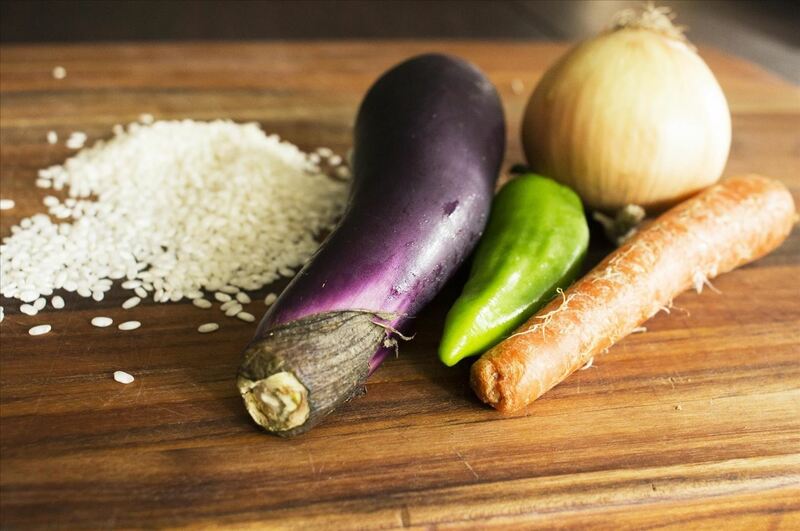 Things like Arborio (risotto) rice and even barley are inexpensive but easily dressed up with a great variety of flavors. It's wise to skimp on the foundation ingredients, because they are merely the backdrop for quality flavors! What differentiates generic from name brand will be undetectable with the right flavorings. Plus, with grains, a little goes a long way. You might even be able to offer seconds to your guests! What are you favorite ways to host a great dinner party for less dough? Turn Cauliflower into Pizza Crust, Chips, & Fried "Rice"